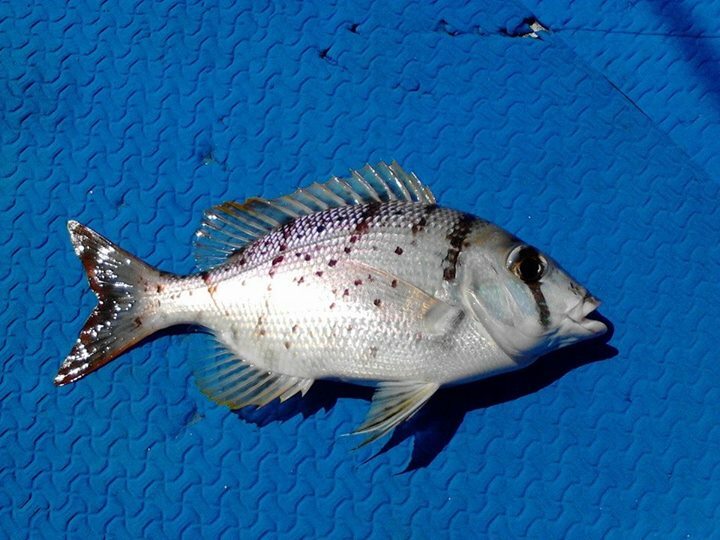 These are generally a deeper water species that can be found along sandy or rocky bottoms. They can be found in small schools or solitary. They feed on the bottom mainly on invertebrates. 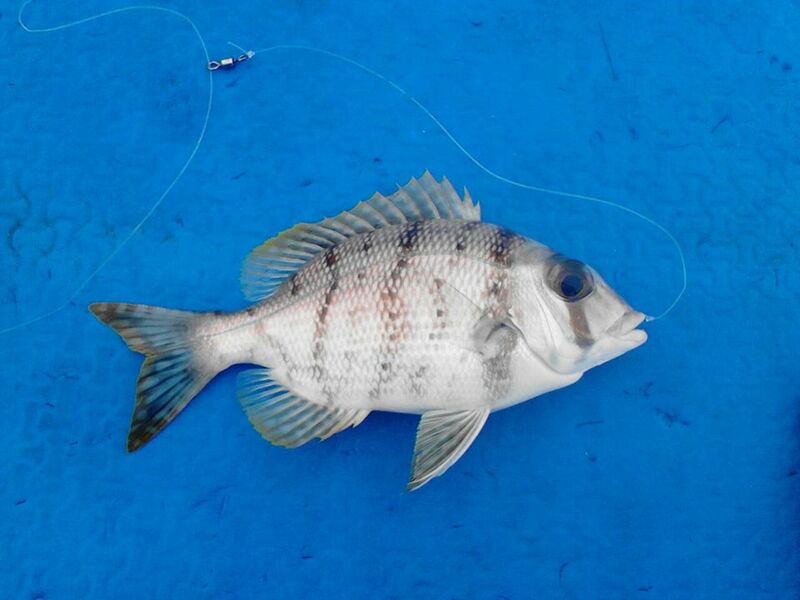 These fish have a delicious white flesh similar to other emperor species and snappers which makes them excellent table fare. 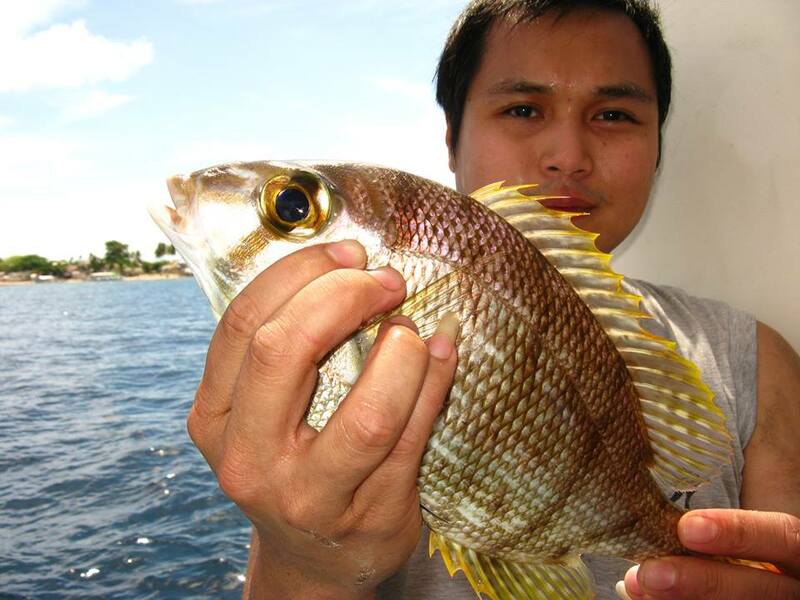 The fish pictured above was caught in around 100m of water while deep sea fishing in Cebu. Posted on October 27, 2013, in Bream (Bakoko), Emperor (Bitilya). Bookmark the permalink. Leave a comment.